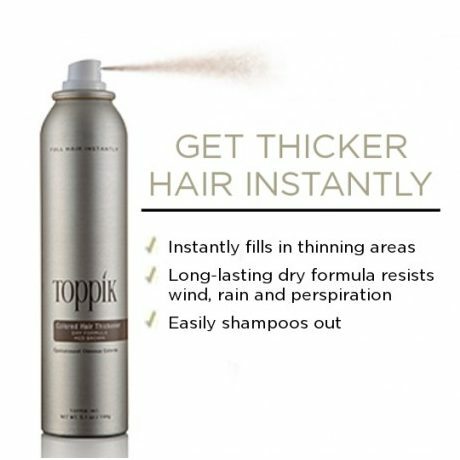 Use Toppik Hair Building Fibres today to create thicker, fuller hair instantly. 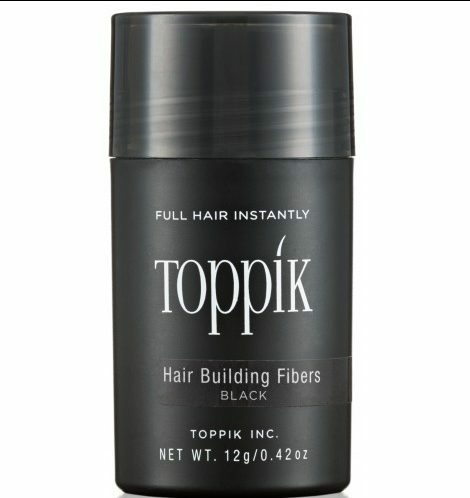 Toppik Hair Building Fibres are made from keratin fibres, just like each of your natural hairs. Toppik Hair Building Fibres can cover areas of thin or thinning hair and also fix uneven hairlines. Toppik Hair Building Fibres are available in 5 blendable natural colours, that will create instantly thicker and fuller hair. 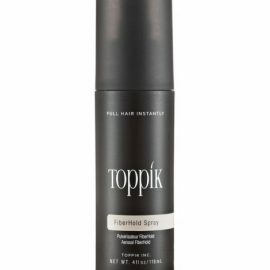 Use Toppik Hair Building Fibres with Toppik Fibrehold Spray to lock your new look in all day. 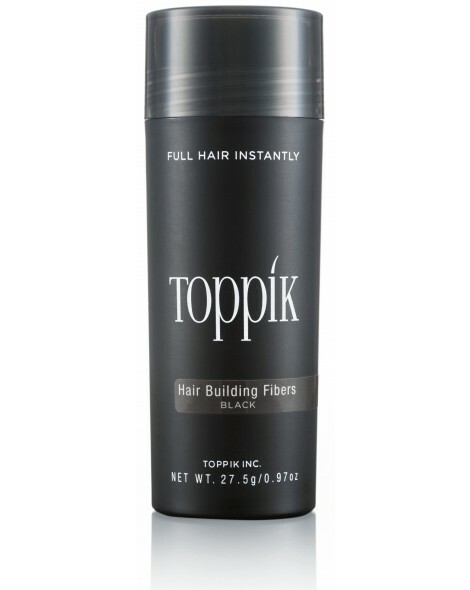 Toppik Hair Building Fibres – Regular Size will last around 20-30 days of regular use. Toppik Hair Building Fibres are completely side effect free, and will not cause any future hair loss or deterioration. 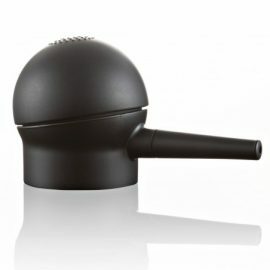 Toppik Hair Building Fibres are not a suitable solution for large bald or hair free areas.